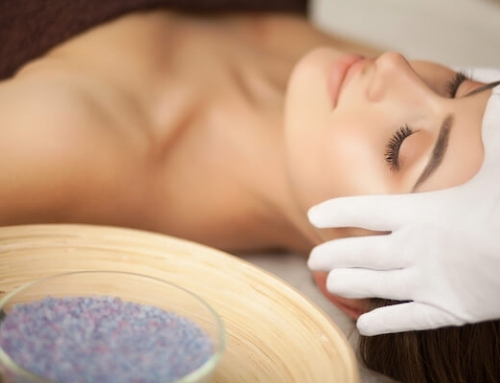 Having a sensitive skin can sometimes be upsetting, especially when you realise that most celebrated facial treatments do not apply to you. It may also be stressful to navigate through the massive range of skin care products in the market to look for something suitable for your skin type. 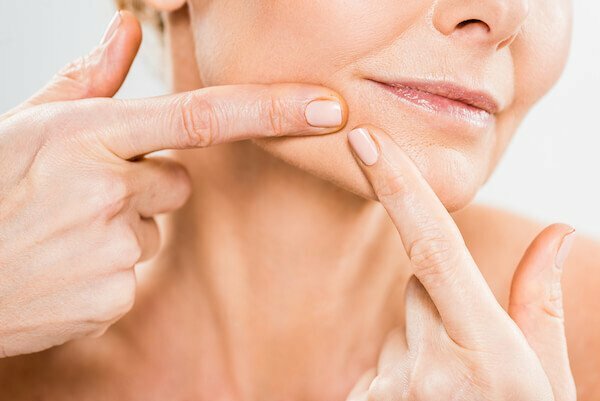 Signs and symptoms of sensitive skin include mild skin reactions, frequent itches, dry skin that is highly reactive to pimples and skin erosion that may continuously cause the skin to blush and flush red. Sensitive skin can occur due to extreme peels, laser treatments, environmental damages, natural dispositions or rosacea among others. Sensitive skin can also occur because of having an excessively dry skin that does not give enough protection to your nerve endings. Sensitive skin requires unique techniques, specialised care, and special ingredients more than the other skin types do. However, you need not stress over trying to find a solution on your own. Here, we have some tips for sensitive skin that will help improve your complexion, reduce inflammation, and boost your immunity, helping you prevent future irritations. Applying a moisturizer daily to your sensitive skin will help prevent it from being too dry. Moisturisers provide the skin with the necessary moisture for healthy skin. It is useful to use moisturisers that are hypoallergic for sensitive skin since they create barriers that lock moisture into your skin, hence preventing it from drying. Hypoallergic moisturisers also have little side effects especially for those suffering from eczema. The best and most common method used to treat sensitive skin is going for mild, non-irritating and appropriate products that will reduce your skin’s sensitivity. Using mild and gentle cleansers; toners and moisturizers, for instance, is essential. It is also necessary to ensure you avoid harsh soaps, fragrances and any product containing alcohol and Retinoid or alpha-hydroxy acids as they may increase the sensitivity of your skin. Consider using mild, unscented products or even herbal products that have natural ingredients. Ensure you apply sunscreen every day and do not leave the house without using it, whether in winter or summer, cloudy or sunny, to treat sensitive skin. Sunscreen helps protect your sensitive skin from the UV rays of the sun. Remember to use sunscreens with zinc oxide and titanium dioxide, which are not harmful to your skin and can protect your skin without any side effects. Apply your sunscreen 15 minutes before you leave the house. You can also consider wearing a broad-brimmed hat and loose clothing to prevent your skin’s exposure to sun rays. Avoid being in an open place in the middle of the day when the sun’s rays are strongest. It is essential to exfoliate your skin weekly especially the sensitive skin. However, it is necessary to ensure you do not over exfoliate sensitive skin, exfoliate preferably ones in a week. Exfoliating sensitive skin is not only crucial in reducing the occurrence of acne and blackheads, but it also allows better absorption of serum and moisturizers by the skin and speeding up skin renewal process, thereby improving skin texture. It is essential to monitor your diet not only for your sensitive skin but also for the entire body. Incorporate vitamins, minerals, and antioxidants in your diet to maintain healthy skin and treat the dry and irritating skin. Take anti-inflammatory foods that are useful in reducing the sensitivity of the skin. 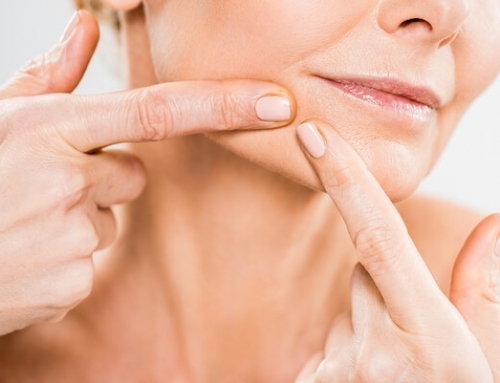 Avoid food such as gluten-based foods that can react with your skin. Drink a glass of lemon water daily for vitamin C. It will also to help combat damage from free radicals. Ensure you drink a lot of water for hydration, detoxification and moisturising your skin from inside. Protecting your skin from everyday irritants accompanied by an excellent and hygienic skin care regime will help you solve the problem of sensitive skin. Use these incredible tips to help you care for your skin. 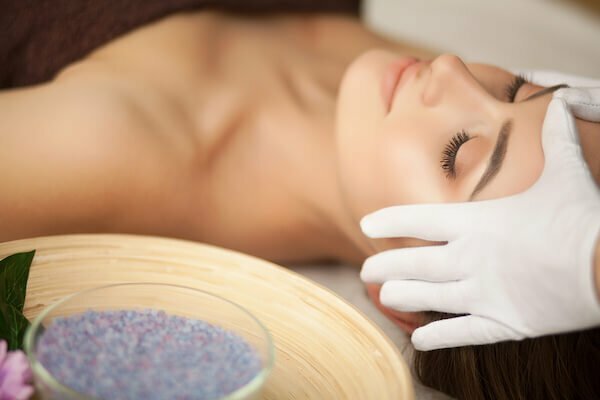 You should also consider seeking the best facial treatment in Singapore if this problem persists, as it may be a problem unique to your skin.